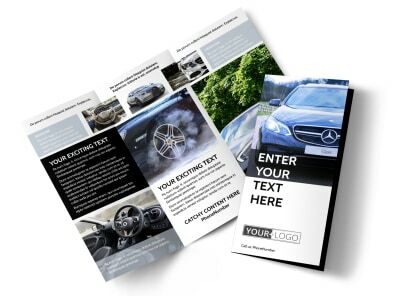 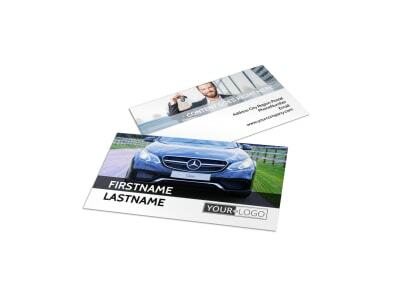 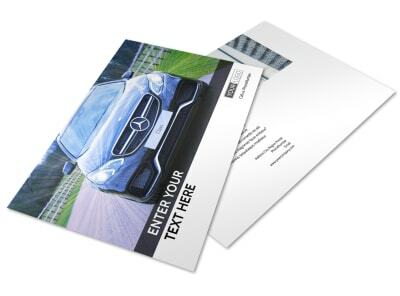 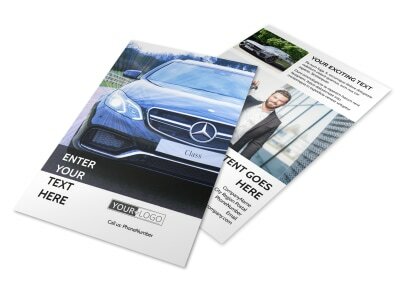 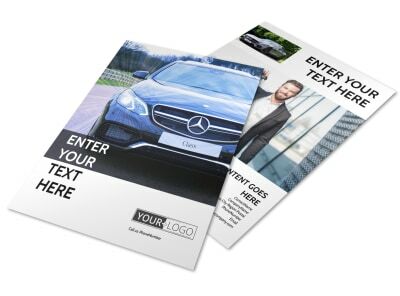 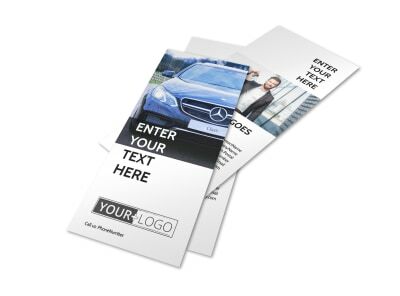 Customize our Luxury Auto Dealer Postcard Template and more! 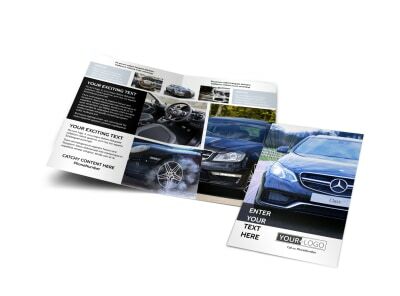 Give prospective buyers impetus to come check out your inventory with luxury auto dealer postcards featuring a can't-miss deal of the year or other promotion. 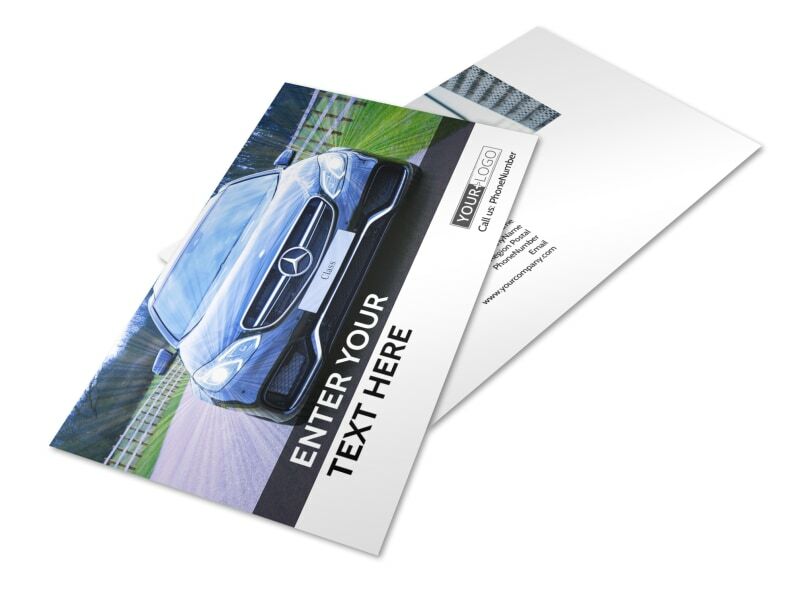 We make designing your postcards easy and fast; use our templates and editor to get photos of your inventory and details on pricing and financing in buyers hands fast. 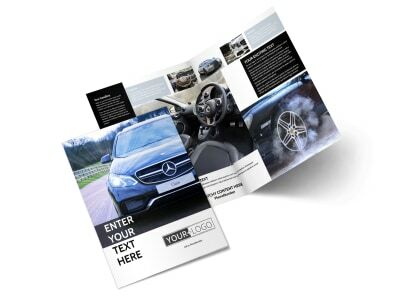 Get started on the design process with just a few clicks now!